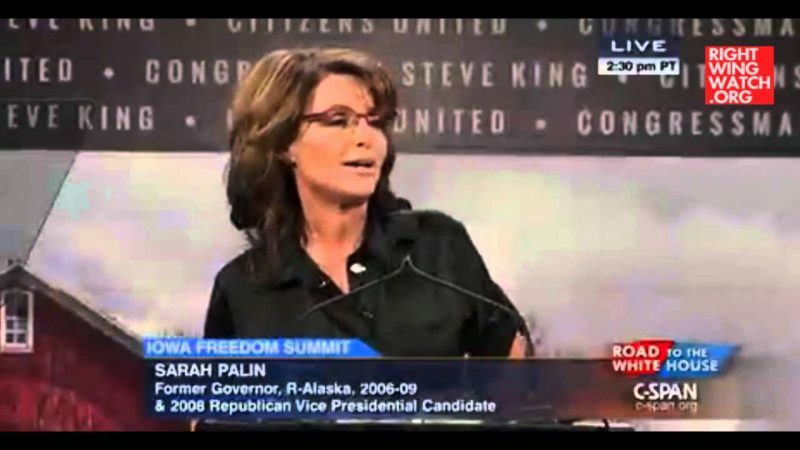 It is no secret that the Right has been staggeringly overjoyed with John McCain’s choice of Sarah Palin as his running mate – so much so that they are literally thanking God for sending them a political savior. 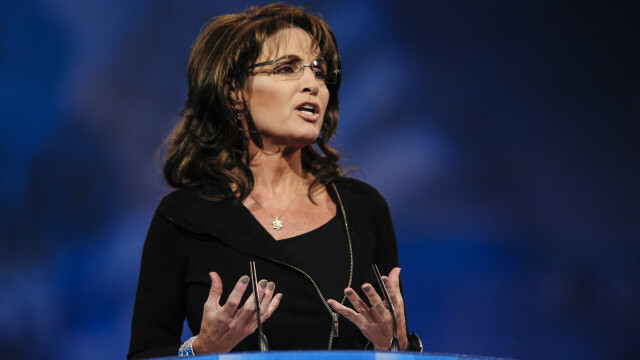 When she was first announced, James Dobson declared that “I believe Sarah Palin is God’s answer [to our prayers]”, a point echoed by Kelly Shackelford, who proclaimed those gathered for the Council for National Policy meeting “really felt like the Lord was answering [their] prayers” when Palin made her first appearance. Sarah is that standard God has raised up to stop the flood. She has the anointing. You can tell by how the dogs are already viciously attacking her. But they will not be successful. She knows the One she serves and will not be intimidated. Only God knows the future and how she may be used by Him, but may this noble woman serve to bring renewal in the land, and inspiration. 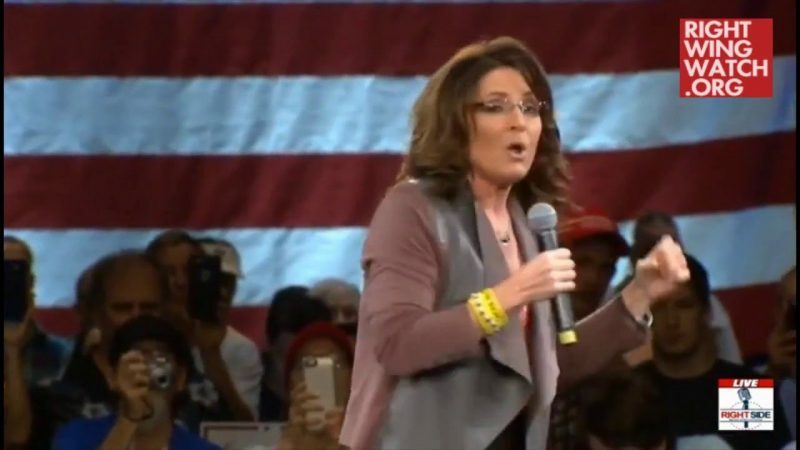 Only time will tell, but in reality the only thing standing in front of a Palin presidency is a nearby November election and a subsequent breathtaking event. This God-fearing woman, who many voters believe is an answer to their prayers, has special needs. Her husband and average American family have been advanced into a modern-day David-meets-Goliath scenario. This diamond in the rough appears wired to answer the gigantic call, and if she has been lifted up for such a turbulent time as this, then bipartisan prayer is the call of this all-important hour.